Quail Creek K-9 Services has been in business with the present owners, Sue Shapley and Gina Bujalski, since November 2008. These dynamic business partners moved to the Waco area from Scottsdale, Arizona, where they decided to escape the corporate rat race and pursue their dreams of getting into the dog world full time. 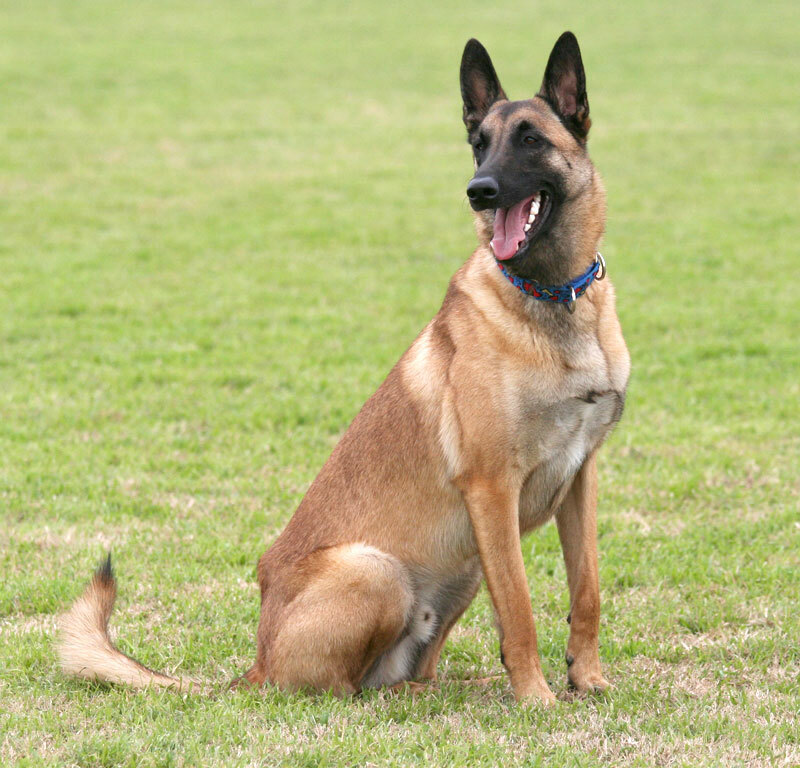 They raise and show champion Belgian Malinois in addition to offering the Waco area’s best dog boarding, dog training, and grooming facilities. The facility has been expanded several times due to demand. 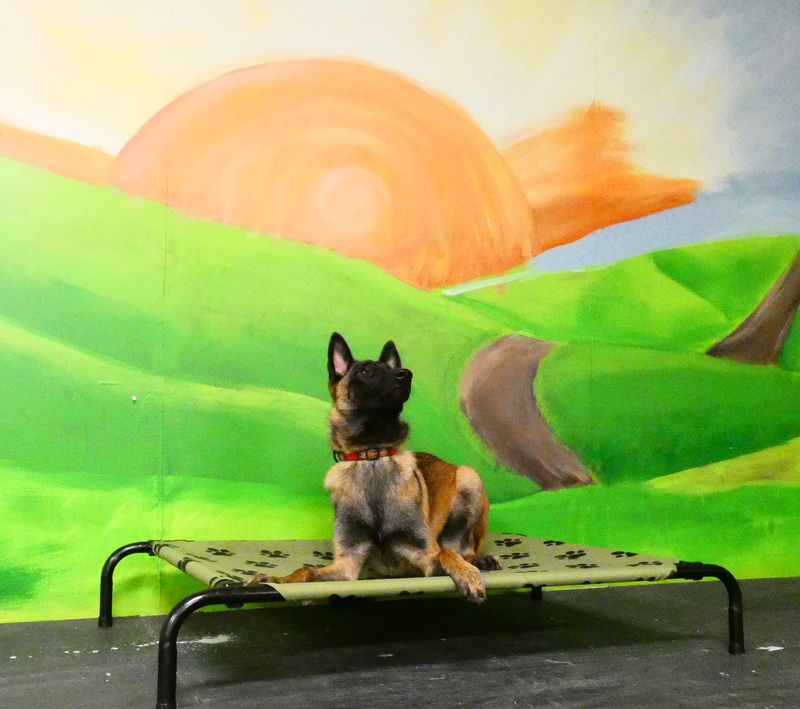 The facility boasts the capacity to handle a number of dogs in separate covered dog runs with indoor shelter, and the indoor area is climate controlled. At any given time, several dogs are being boarded while at Doggie Boot Camp or the 28-day Board and Train Package. Recently, a dog therapy and playtime pool were added. This is great for dogs with torn ACLs or other issues that prevent heavy exercise. CALL US TODAY, AT (254)662-5620 TO RESERVE YOUR SPOT!